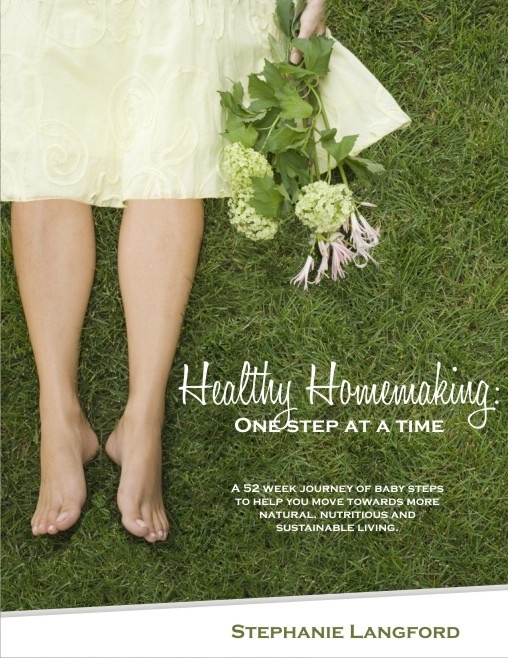 WHO CAN STAND: Natural Mothering E-Book Bundle - and My Favourite Books! A Surprise Christmas Gift for your Husband (or wife)! You CAN Dress Modestly...With Style! Our Baby Girl Birth Story! We Need More People To Say "We Just Can't Afford That!" 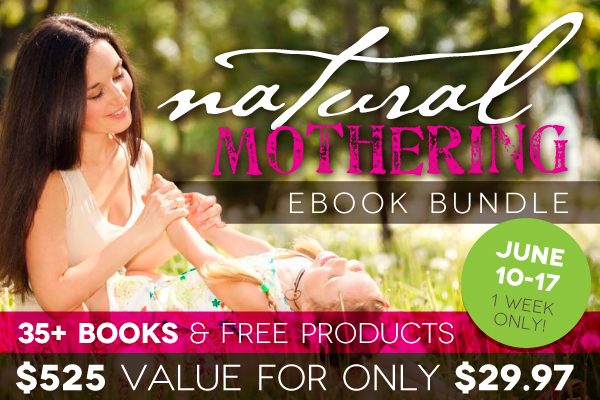 Natural Mothering E-Book Bundle - and My Favourite Books! Note; This sale has now ended. 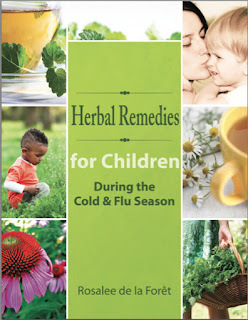 For Not only do you get over 35 e-books, which makes up a WEALTH of information, but also nearly $200 worth of products and over a dozen coupon codes to help you on your way to a more natural lifestyle! If you bought each book individually, it would cost you $525!! 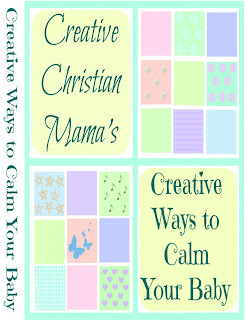 This would be a GREAT resource for a new mom - whether it's you or for a friend! And for seasoned mothers - who knows, you might even find something new! 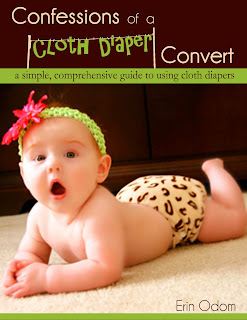 Another plan I had for Jake that didn't happen - infant potty training (or "Elimination Comunication"). Again, a resource that will hopefully come in handy the second time around! 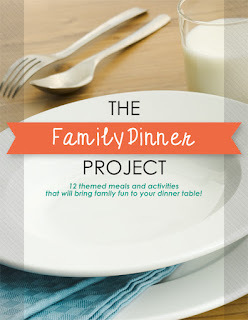 The subheading on this one was enough to draw me in: "12 themed meals and activities that will bring fun to your family dinner table"! I have been accused of being all about Fun Times! 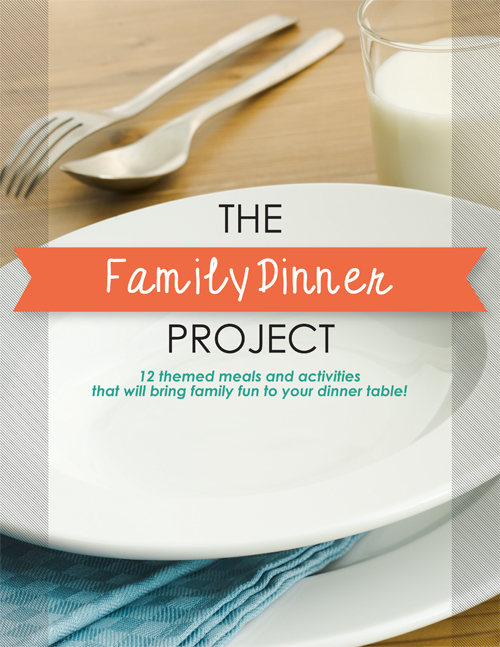 before, and this sounds like a great way to make one meal of the month especially special! 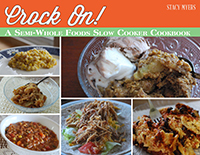 I've been wanting a slow cooker cookbook for a while now, but am always overwhelmed by the selection - even at the library! This is great because the choice is made for me! I know they have been hand-picked by an actual mom, who actually makes them, and the cost is just part of the package! I'm curious. 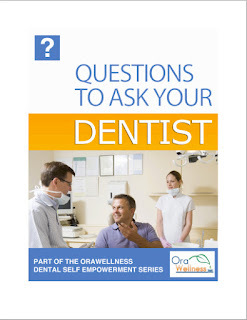 I want to take better care of my family, and I've heard of some procedures and products dentists use which may not be the best. This sounds like a great way to become more informed. 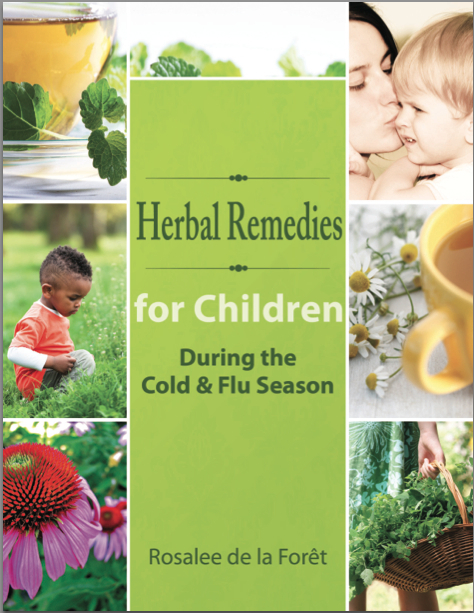 We're trying to transition to more herbal remedies, and cold and flu season is a huge part of this. Already since we've started using Elderberry syrup (which I'm writing about in another post this week) with Jake we've seen a big difference. It'd be great to have a manual like this on hand which I can refer to regularly. I like the idea of this one. 52 baby steps to a healthier home. Making small changes is obviously easier than big ones, and I'd like to see what little ways I can improve our quality of life. I am curious about this one! For a long while, and even in many hospitals today, they won't let you eat after you have gone into labour. Our pre-natal class taught differently - that it's good to have a big meal at the start, to fuel-up, and to listen to your body throughout. I wonder what she says about specific foods and their potential usefulness! A hot topic this is, and one we're right in the midst of. 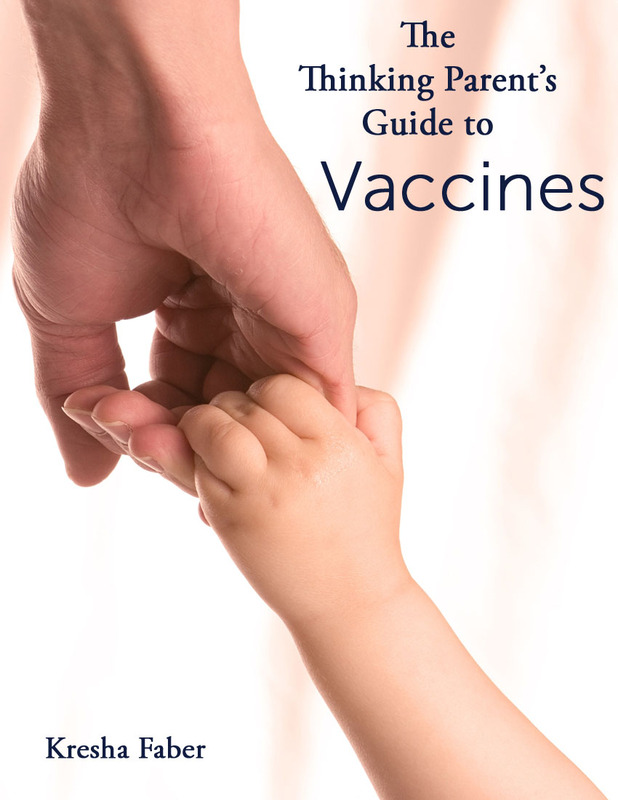 It's pretty easy to find articles that obviously support either side, but it sounds like this might be a book that trys to approach the subject objectively, and that would be helpful to us. This is only a small selection of the book you'll get in the collection - see the complete list below. 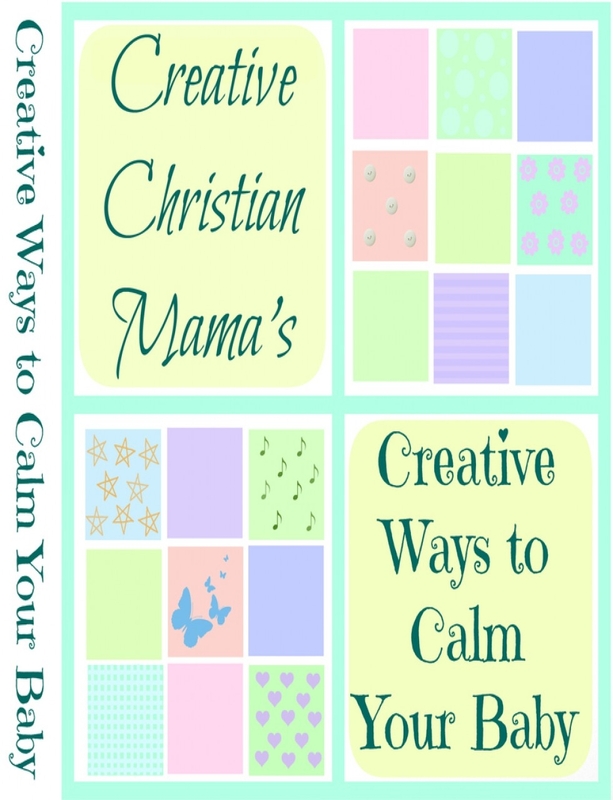 For 1 week only, get a downloadable package of 35+ e-books specifically designed to encourage and equip mothers to nurture their families (and themselves!) naturally for just $29.97. Since these books together are worth more than $525, this is nearly a 95% discount! There are also more than a dozen coupon codes and FREE products worth nearly $200 included to help you on your natural living journey! If you were to buy anywhere from 1-4 of the books individually, you'll likely have already spent over $30! This way, not only do you get ALL the resources, but you get each book individually, so you can store the ones you want and leave the ones you don't. 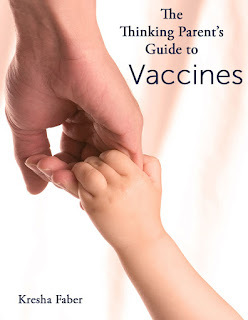 These e-books reflect the work of 32 well-known Ph.D.'s, fertility specialists, lactation consultants, natural health professionals, authors, and bloggers who are passionate about motherhood and caring for mothers. Don't miss this great opportunity to pack your mind and home with resources to help you along on the wonderful, exciting, challenging, journey of motherhood! 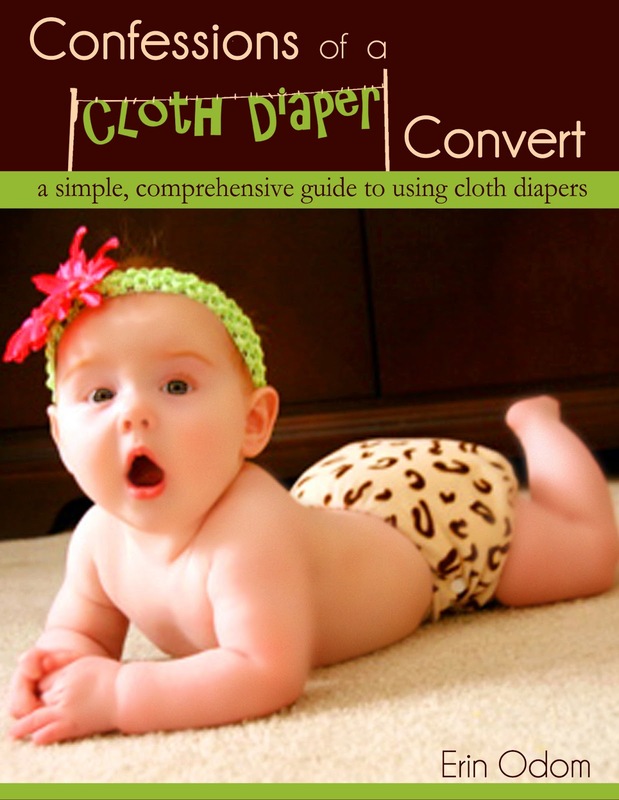 By buying this collection here you support our family and this blog, and for that we are very grateful. 37 Yet in all these things we are more than conquerors through Him who loved us. 38 For I am persuaded that neither death nor life, nor angels nor principalities nor powers, nor things present nor things to come, 39 nor height nor depth, nor any other created thing, shall be able to separate us from the love of God which is in Christ Jesus our Lord.